Pale yellow color; guava, passionfruit, pear on the nose; passionfruit, grapefruit, kiwi, mango, minerality on the palate. Dry; very rich, smooth, round in the mouth; medium body; 12% ABV. Excellent acidity (3.29 pH) by the chemistry measure, but it is not the razor on the tongue acidity you can get from some sauv blancs, which will be a plus to some and a shortcoming to others. Some savory notes and lemon peak through on the finish. 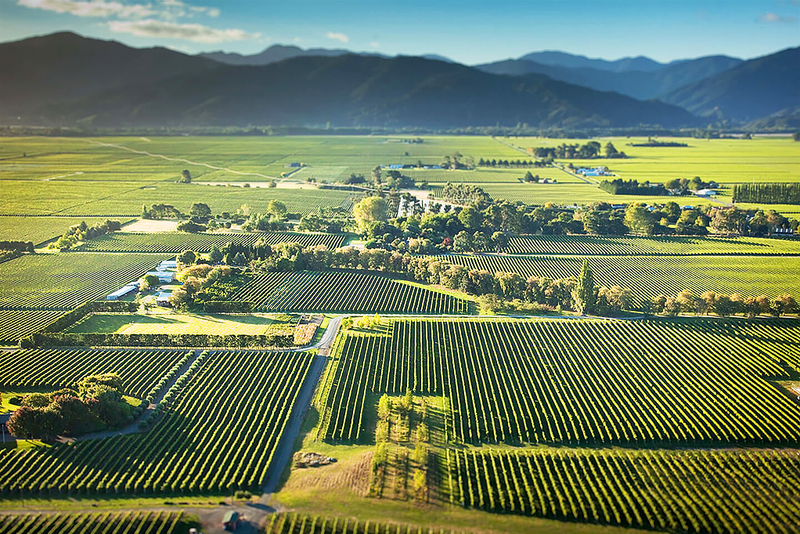 A new offering in 2018, the Kim Crawford website notes: “For our Signature Reserve Sauvignon Blanc, we’re able to take advantage of our deep experience in Marlborough. Each vintage, we evaluate parcels of our vineyards to find grapes with the kind of big aromatics and ripe tropical characters that represent the very best of the region,” says Winemaker Anthony Walkenhorst. “Because we source the grapes from different vineyards and sub-regions each year, we can ensure that only the highest performing vineyards of any given vintage make it into the wine. Well and good, but also reflects New Zealand sauv blanc’s probing to find their contemporary niche. For the past 15 years or so, they were the hot new thing in the wine world. Like malbec—at about the same time—it seemed a French grape had found a breakthrough expression on the other side of the world, and at sensational price points. That is still true, but given enough time and bottles, ennui sets in. 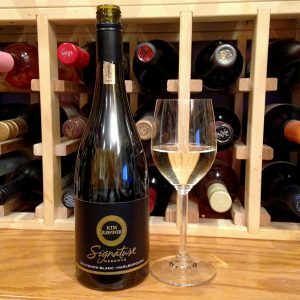 “What new have you done for me lately?” Various critics found their niche putting down New Zealand sauv blancs because, well, just to be different from other critics. I am not one of them, but I understand the strategy. This feels like Kim Crawford is searching for a new market for sauv blanc, one that attracts the flinty austerity and cutting acidity of other efforts. Now a Constellation Brands product, the real person Kim Crawford was a pioneer in New Zealand winemaking. First known for superb sauvignon blanc—six years after the founding of the winery in 1996 Crawford’s sauv blanc made Wine Spectator’s 100 best wines in the world list—KC also was innovative in bottling, turning to screw caps early because he believed it helped preserve and emphasize the fruit flavors. Anthony Walkenhorst is the winemaker today after being mentored by Kim Crawford. 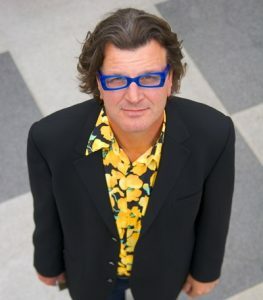 There is interesting interview with him on the Kim Crawford website, see link below. 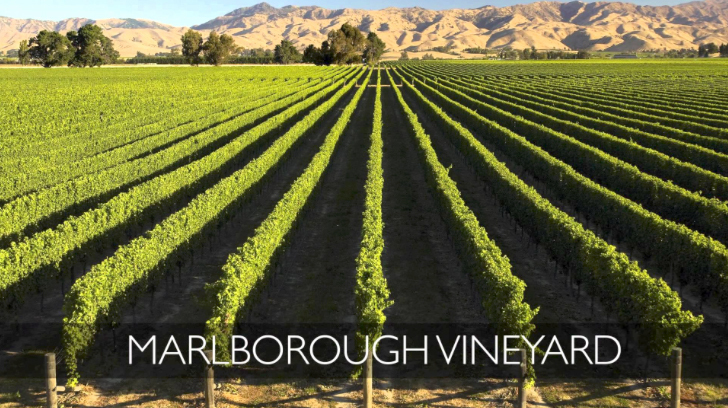 Marlborough is located in the 41 degrees south latitude on the northern end of the South Island. Around 40 degrees is the sweet spots in wine making in both the northern and southern hemispheres. Burgundy is 47 degrees, Bordeaux 45, Napa 38, Willamette Valley 45. 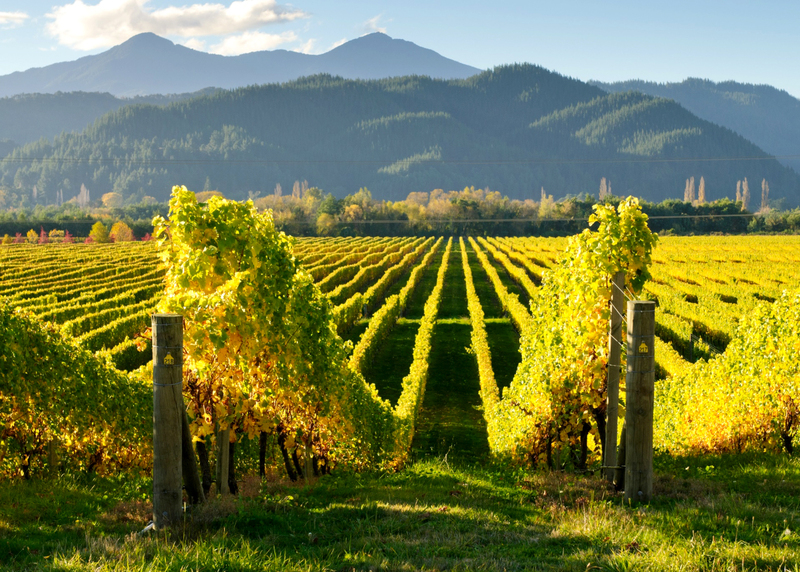 Marlborough is one of New Zealand’s sunniest and driest regions. Temperatures hit the mid-to-high 70s, even 80s, then plunge at night as the ocean breezes roll in. Diurnal shift is emblematic characteristic of a quality wine region.